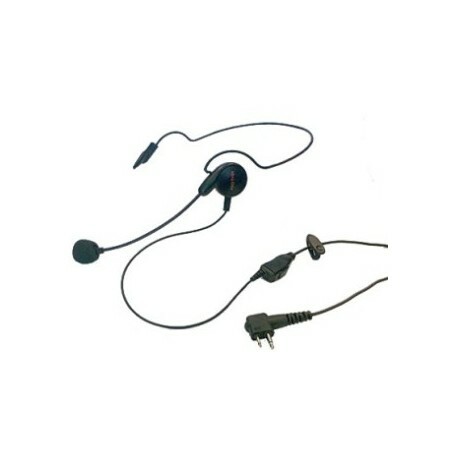 Ultra-light Mag One headsets are optimized for communications intensive environments in which personnel need to interact with customers while maintaining radio communications. 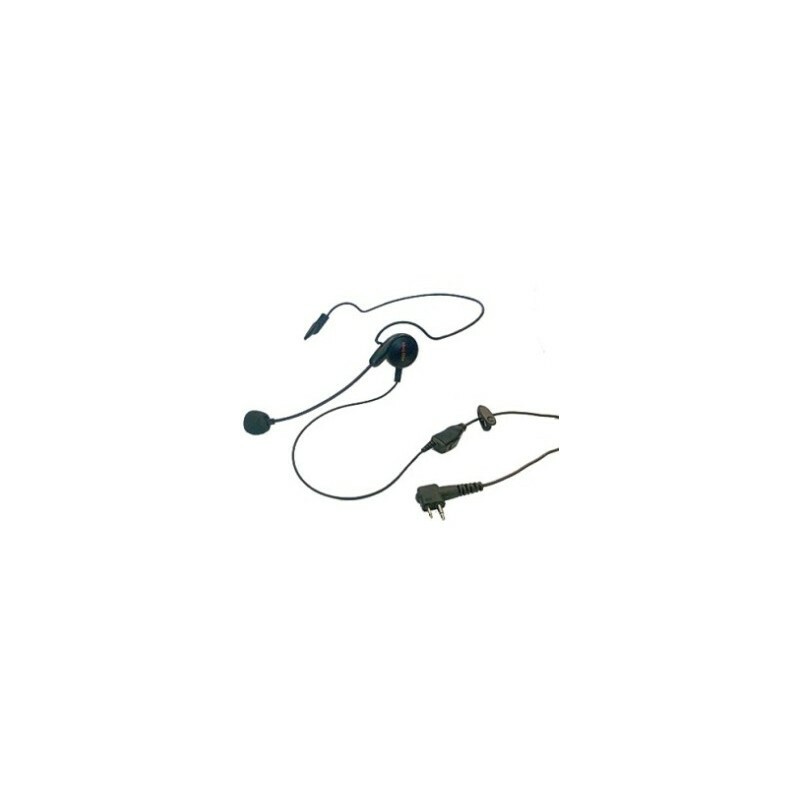 Choose from a earhook, behind-the-head, or over-the-head style headset. 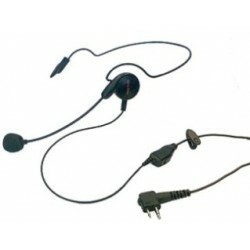 All provide high quality audio, easy-to-use functions and all-day comfort.